As has been reported previously, there is something weird going on around a star which is a little over 1,400 light-years away. Astronomers are still baffled as to just what that is, and theories have ranged from a huge mass of comets to alien megastructures. Indeed, comets had become the leading explanation offered for the star’s odd behaviour, although that was really just the best of a bunch of ideas which all had flaws in them. Now, new research shows that the comet explanation is even less likely to be the answer, although the actual explanation is still as elusive as ever. Needless to say, this has resulted in a lot of discussion and debate in the past few months. 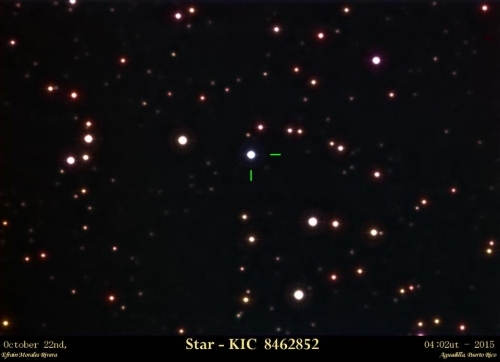 Could it be that some as yet unidentified process within KIC 8462852 itself if causing the gradual, progressive dimming and the unusual transients? I meant to type “is causing”. Why do you call it Tabby’s star? Who’s Tabby? Your answer is what I expected; it cannot be the star itself. The mystery deepens indeed. This is truly perplexing. Fascinating! Tabby is Tabetha Boyajian mentioned in the article. The star was nicknamed after her. We need to observe this star with everything we’ve got. 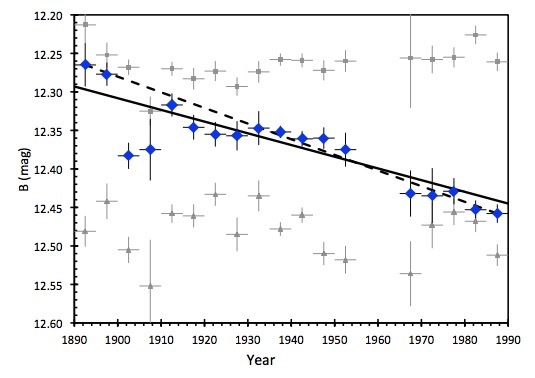 Five more years to see if long term periodicity in dimming still occurring. Real time to see if quicker events occur that are getting averaged out. We should have an emphasis on eliminating contending hypothesis. 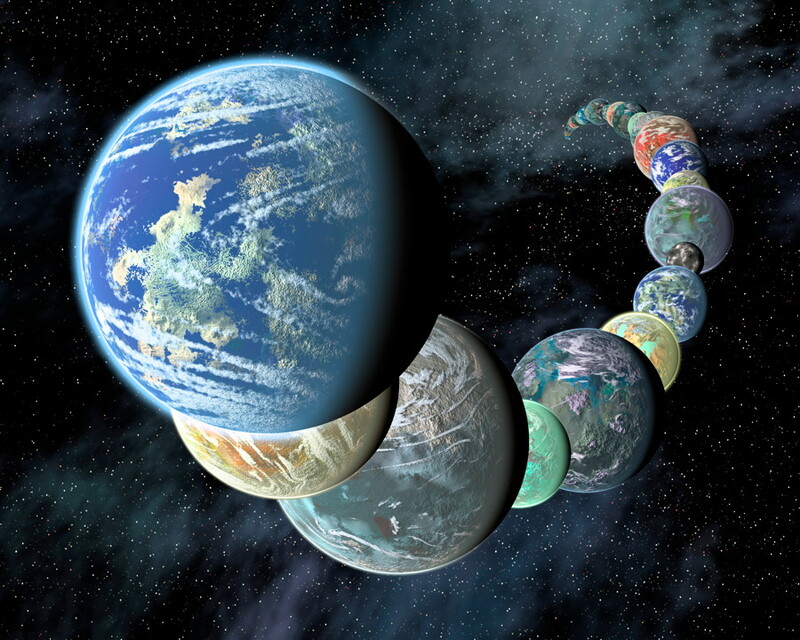 For example, (1) The dwarf star near Tabby’s: Has it disturbed her Oort cloud and caused a massive swarm of comets? Is it bound, or passing by close enough to disturb…. or simply a foreground star (NOT influencing)? (2) Do we have the distance from us to Tabby’s nailed down or not and to what degree of accuracy? Could it be closer than 1500 ly? That would factor in (i.e: We screwed up). 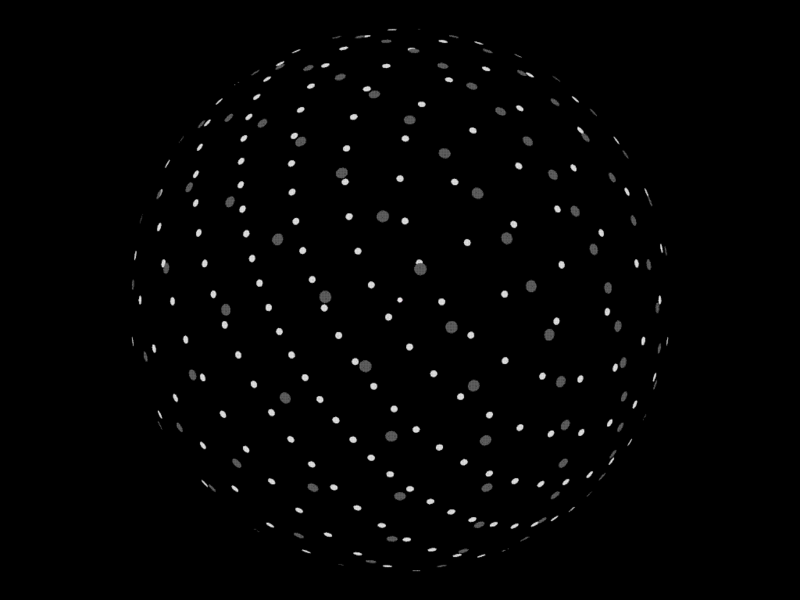 If these artificial spheres exist at all we would expect some heterogenic duplication to exist due to universal-wide physics. They would not be stand alone technologies. So, that means that sooner or later we might see what we are seeing. F ms stars are generally younger than G ms (our sun). But certainly with enough time to evolve a civilization. 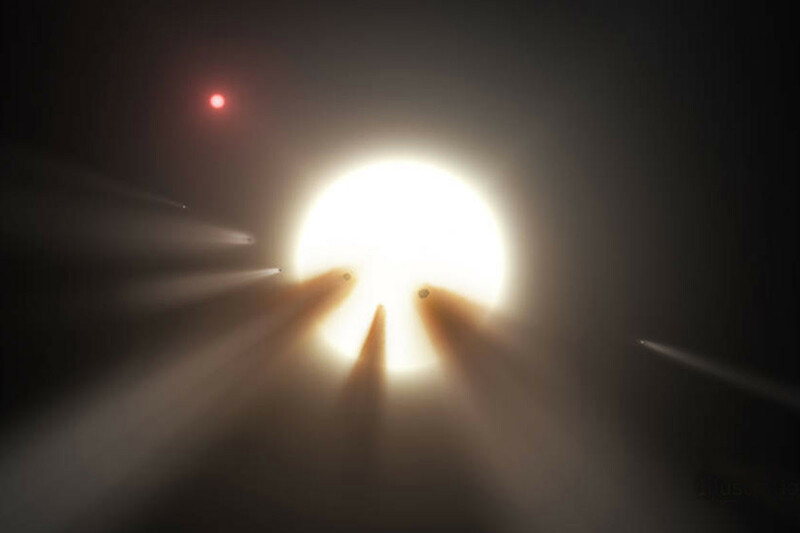 Pingback: Bizarre Boyajian's Star ('alien megastructure' star) is dipping again!